Drivers seeking a comfortable midsize sedan have several options to choose from in the automotive world. To compete, vehicles must deliver comfortable driving, good fuel efficiency, reliable performance, and cutting-edge technological advantages. 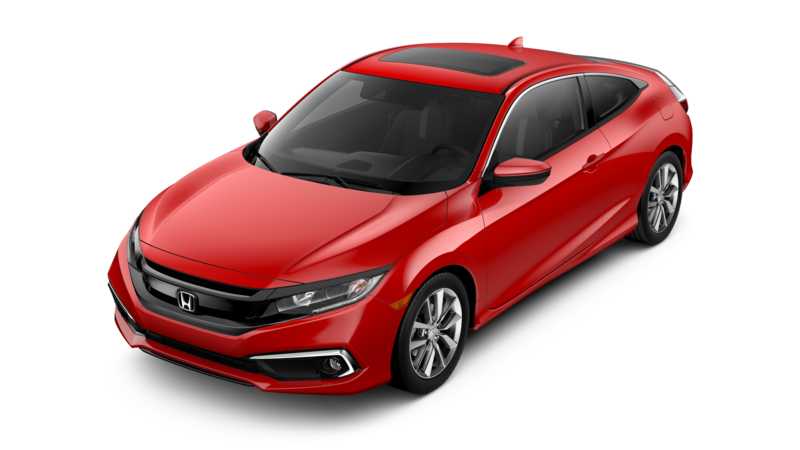 In this 2017 Honda Accord vs 2017 Mazda6 comparison, we are going to look at the base trims of two impressive models: the 2017 Honda Accord LX sedan and the 2017 Mazda6 Sport. 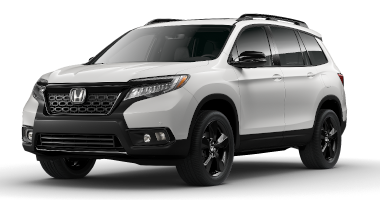 We hope to help drivers determine which model best fits their needs and lifestyles. 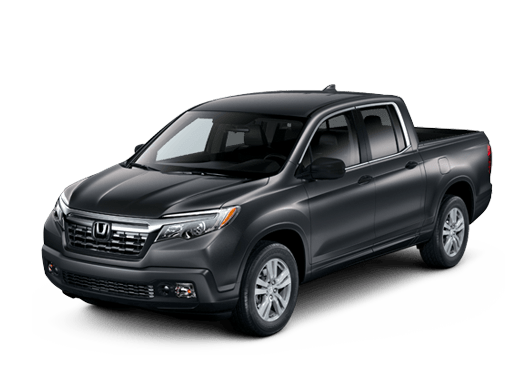 The 2017 Honda Accord has a slight advantage in this comparison when we look at the base engine power. The LX sedan trim comes with a 2.4-liter four-cylinder engine rated for 185 horsepower and 181 pound-feet of torque, which means that drivers can enjoy confident power and responsive acceleration. The 2017 Mazda6 Sport comes standard with a 2.5-liter four-cylinder engine that has 184 horsepower. This is a small difference, but just the first of slight advantages the 2017 Honda Accord LX sedan has when compared to its Mazda rival. 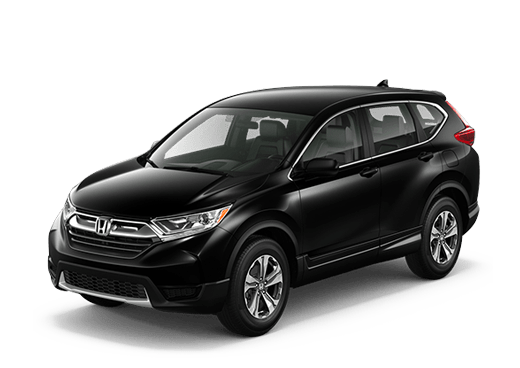 When it comes to interior features, the 2017 Honda Accord LX sedan also has advantages in this 2017 Honda Accord vs 2017 Mazda6 comparison. 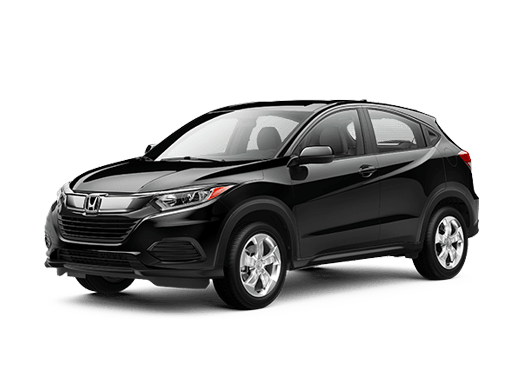 The Honda sedan has more trunk space, and some attractive technology features. It has 15.8 cubic feet in the trunk, while the 2017 Mazda6 Sport tops out at 14.8 cubic feet. That extra foot of space can translate to another bag or box in the rear. 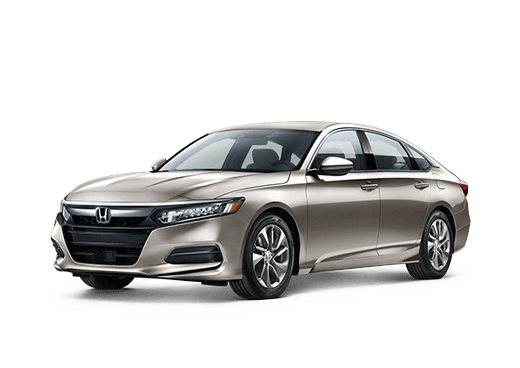 The Honda Sensing suite of driver assistance features (which includes adaptive cruise control, forward collision warnings, automatic emergency braking and other features) is available in the 2017 Honda Accord LX trim, along with the standard rearview camera. While some upper trims of the 2017 Mazda6 are available with similar safety features, the Sport trim offers only a standard rearview camera and rear parking sensors. 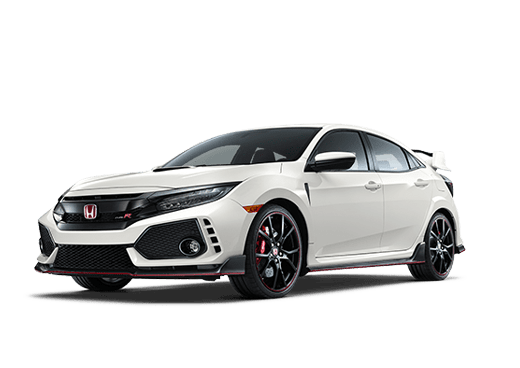 If you are interested in learning more about this 2017 Honda Accord vs 2017 Mazda6 comparison, or test driving a 2017 Honda Accord in Oklahoma City OK, contact a member of the Battison Honda sales team.